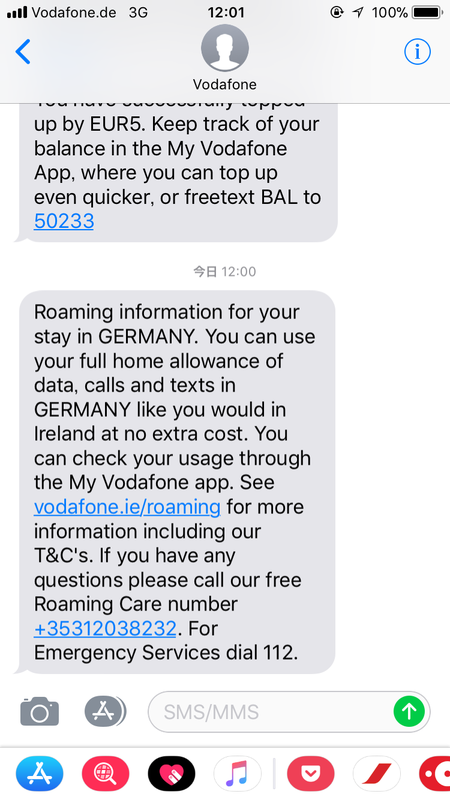 When does a RED Roaming day start and end? 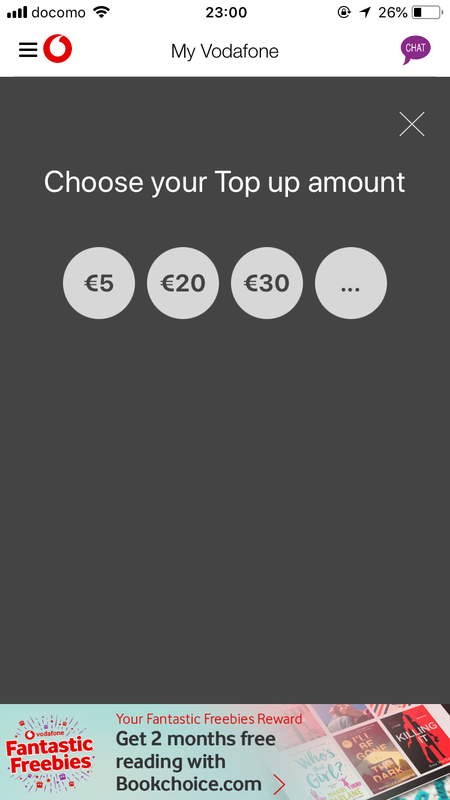 →The daily fee period applies from 12am to 11:59pm, Irish time. 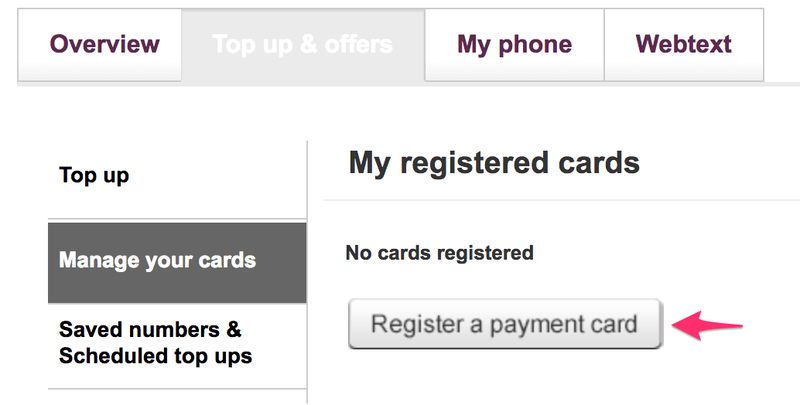 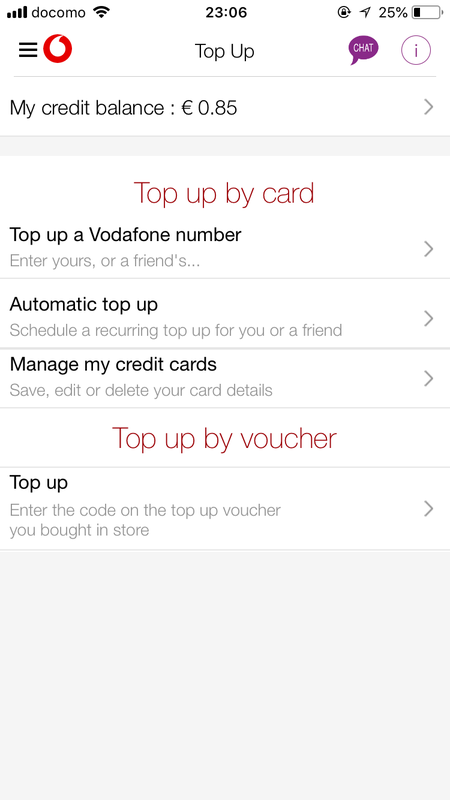 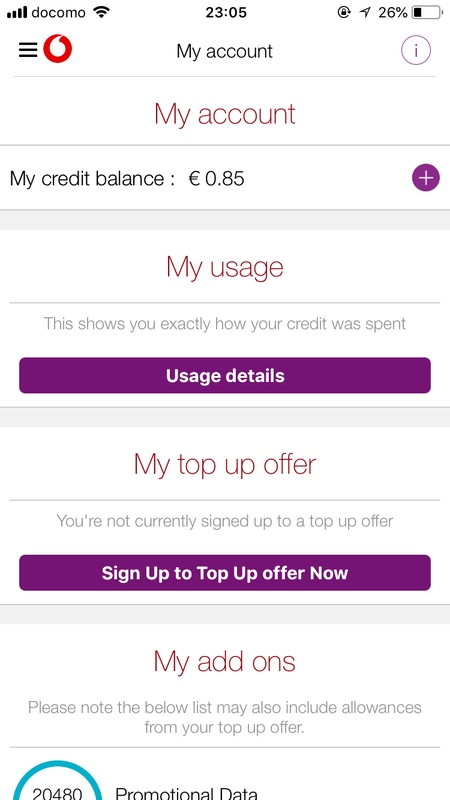 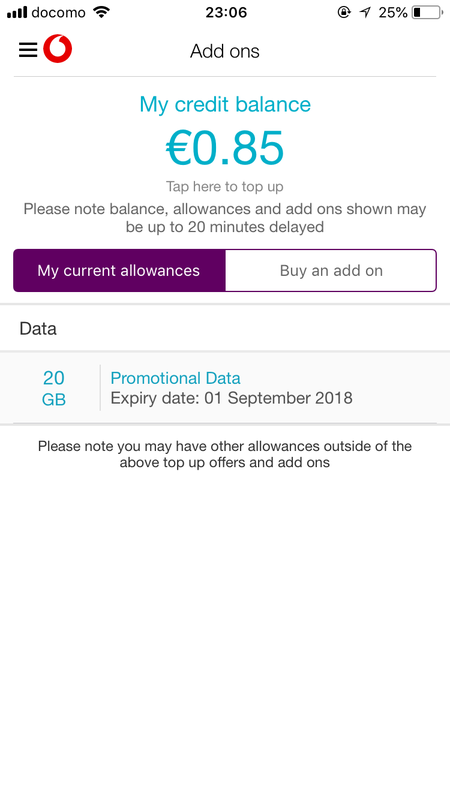 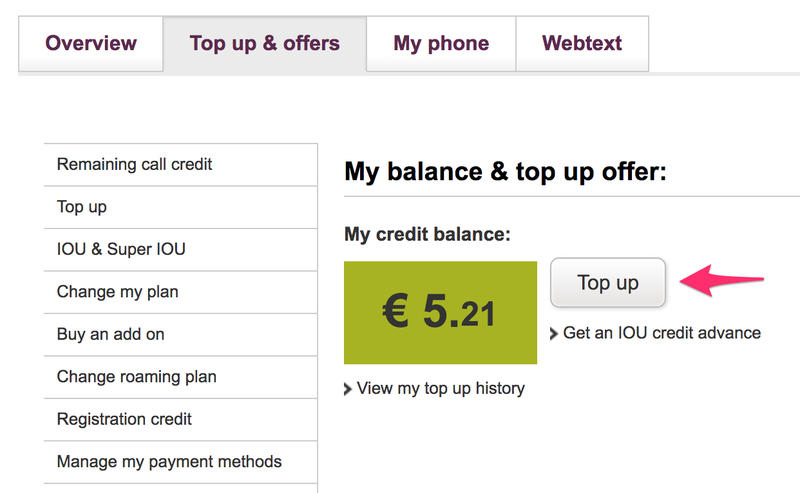 How long is top up credit valid? 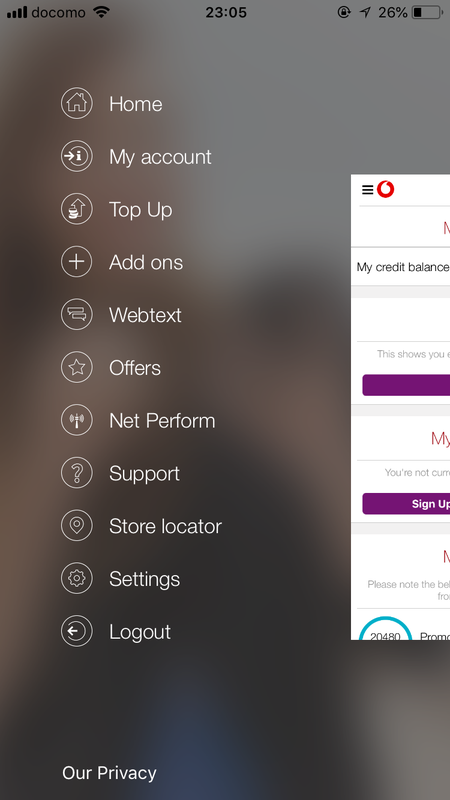 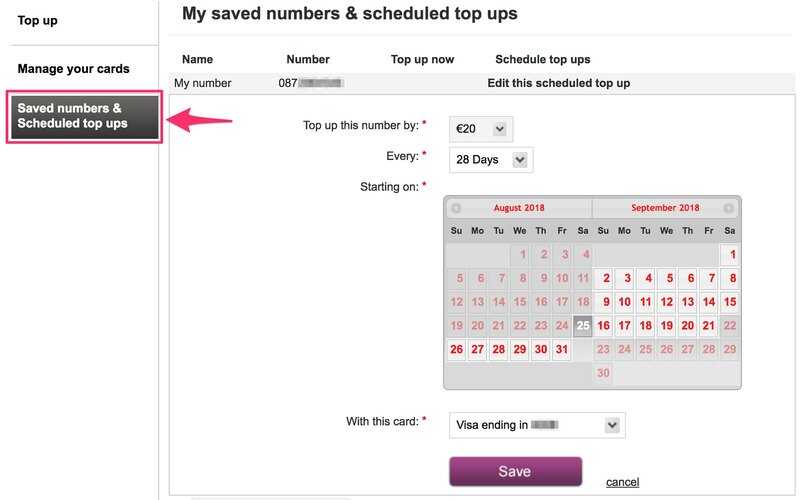 → When you top up, you can make calls for 6 months and receive calls for 8 months. 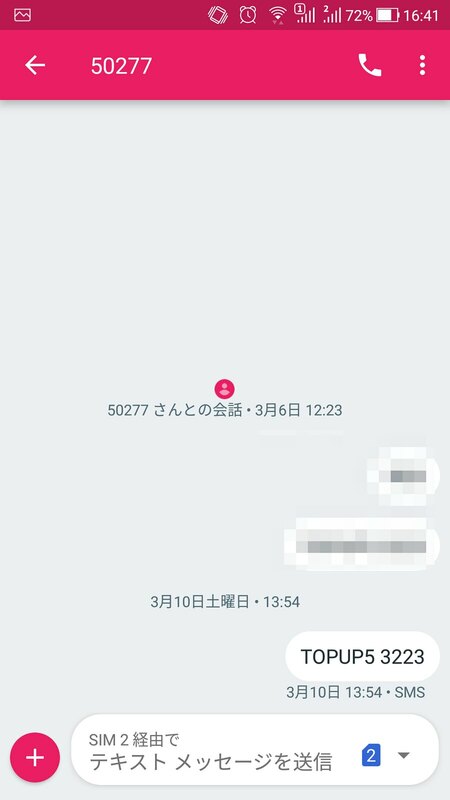 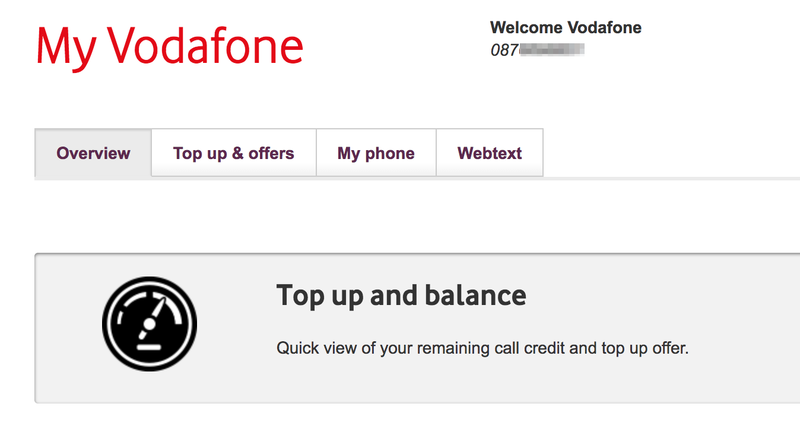 After 8 months your call credit will expire. 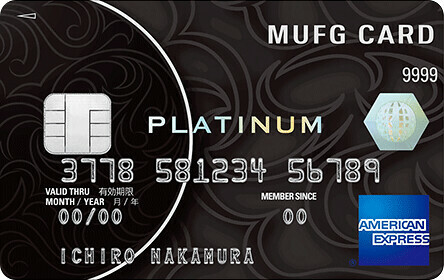 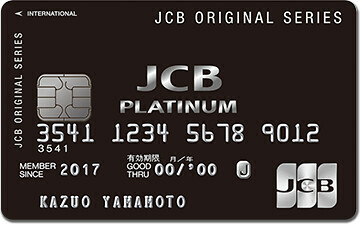 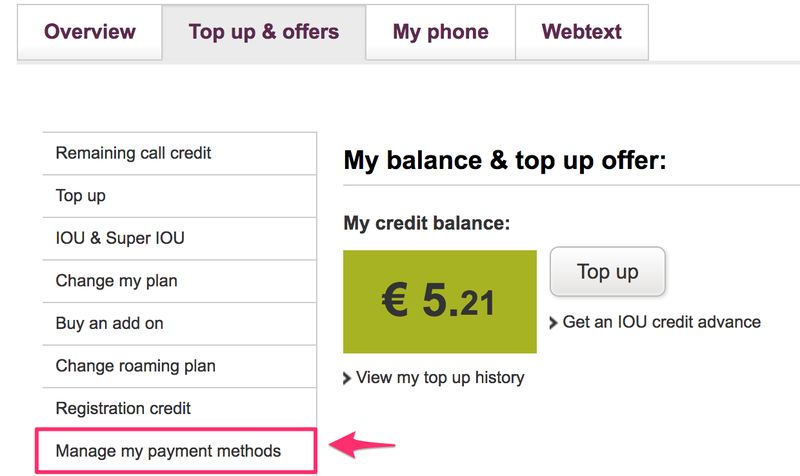 Once you top up, all previous credit (even expired credit) becomes valid.・For example, if you go 9 months without topping up but have €5.00 credit left, you won’t be able to make calls. 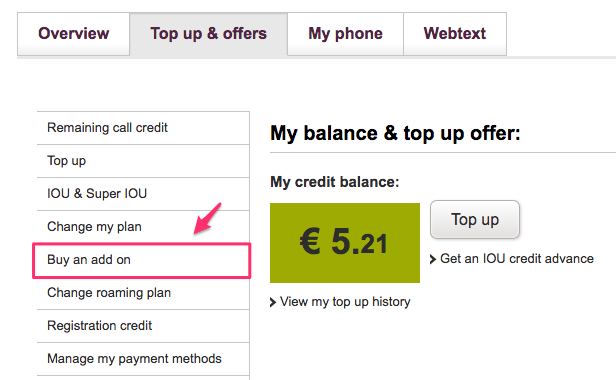 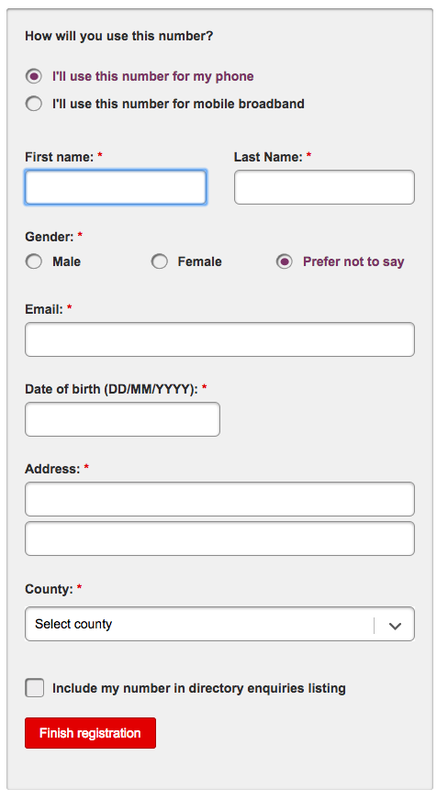 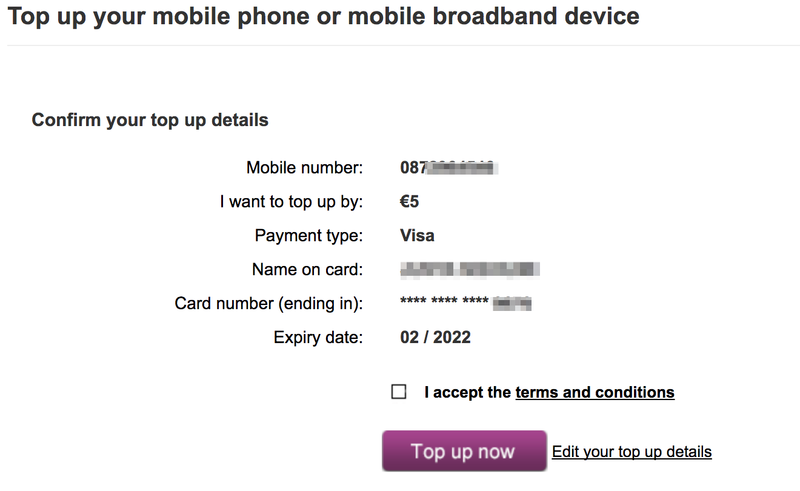 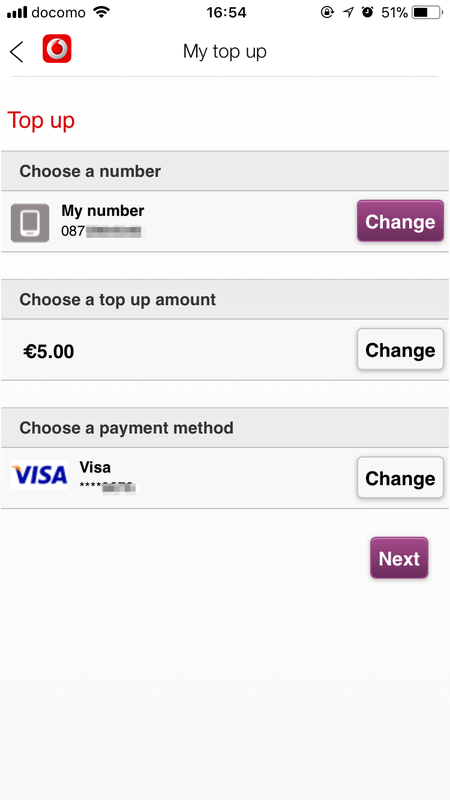 ・But if you then top up by €10.00, all €15.00 of your credit will be available for making calls over the next 6 months. 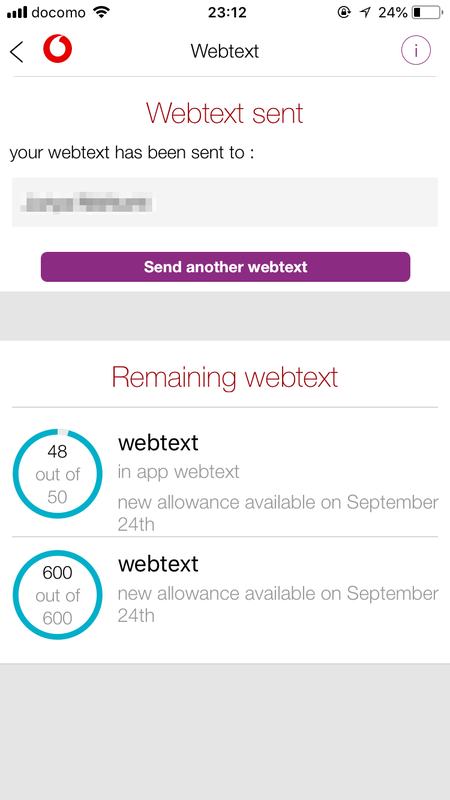 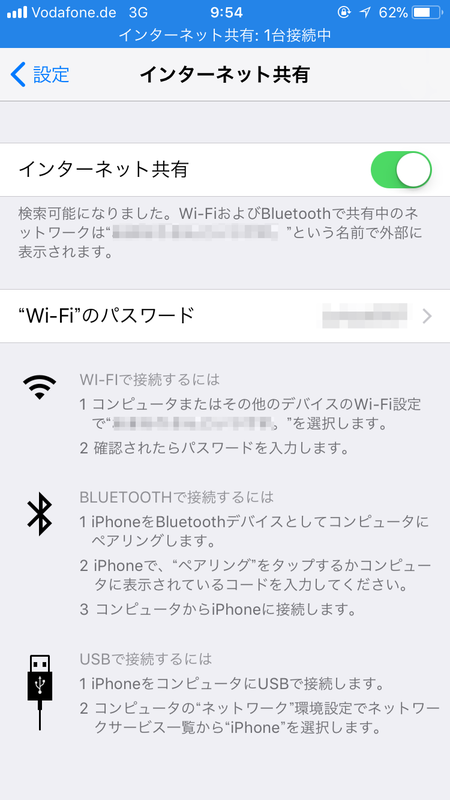 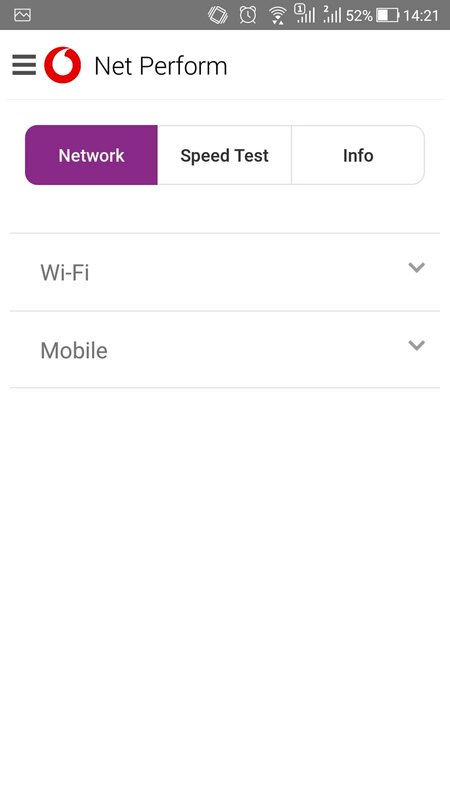 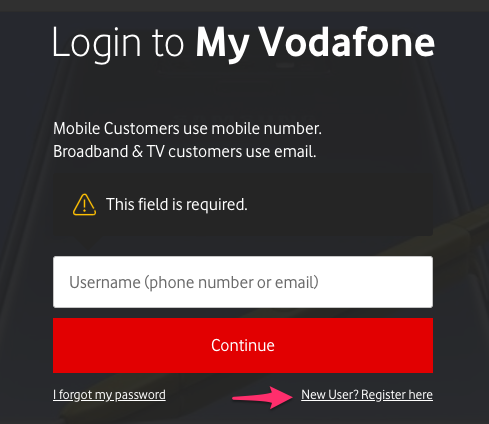 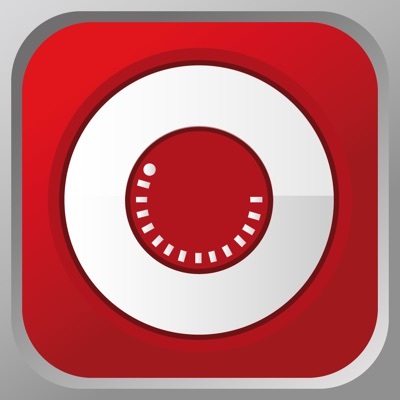 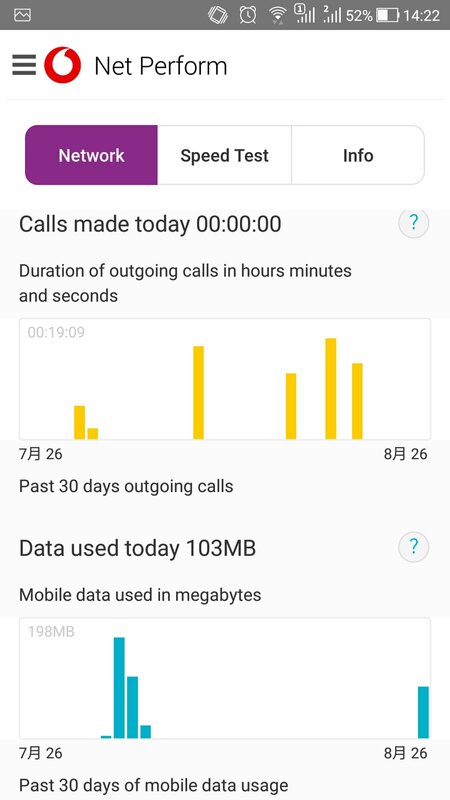 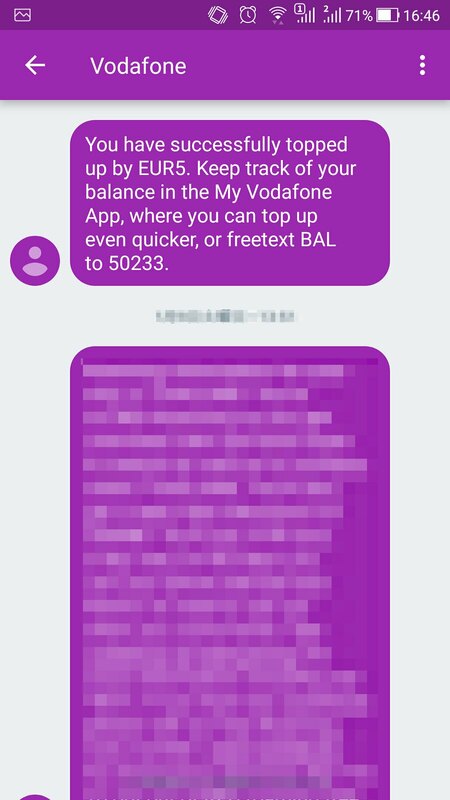 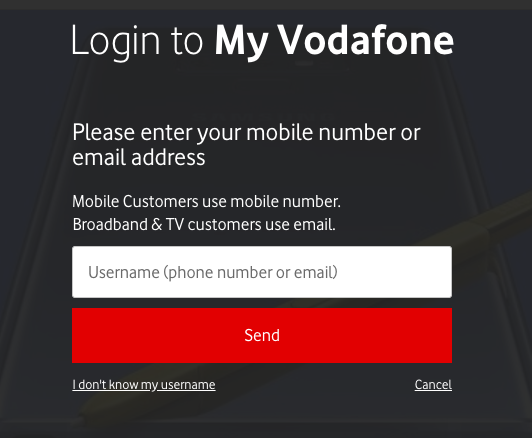 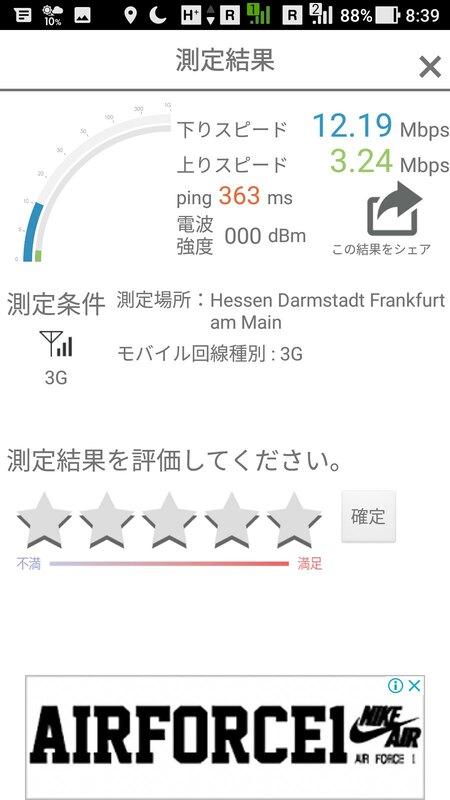 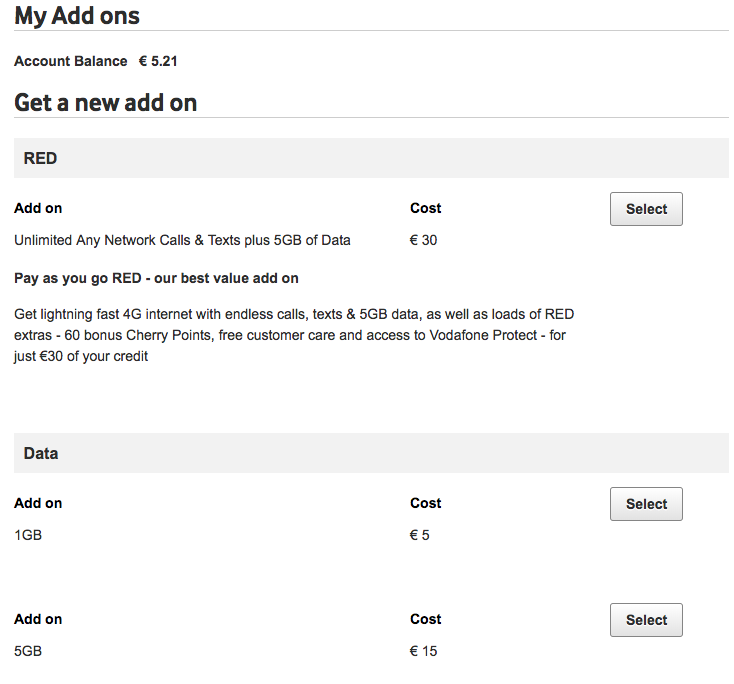 参考 What are Vodafone’s RED Roaming Preferred Partner Networks? 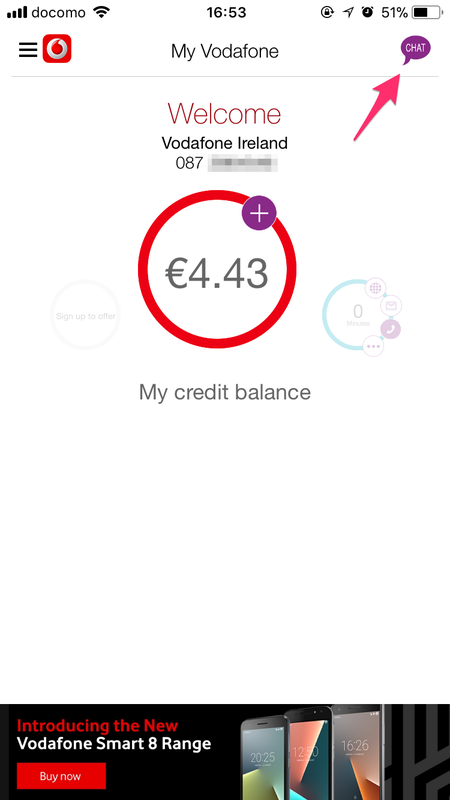 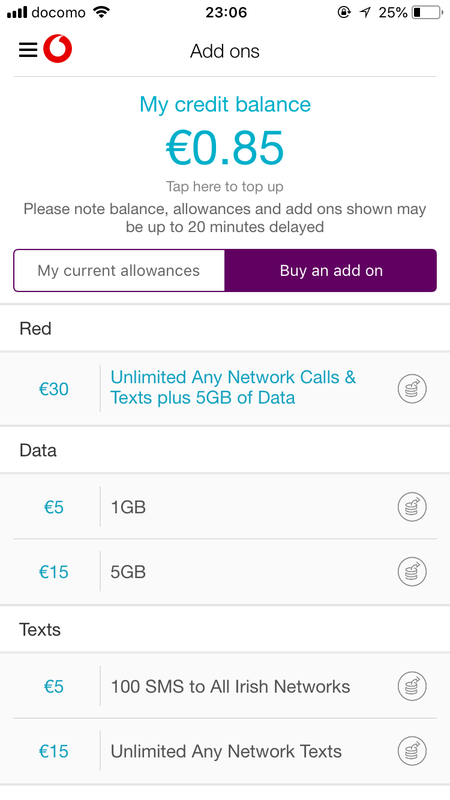 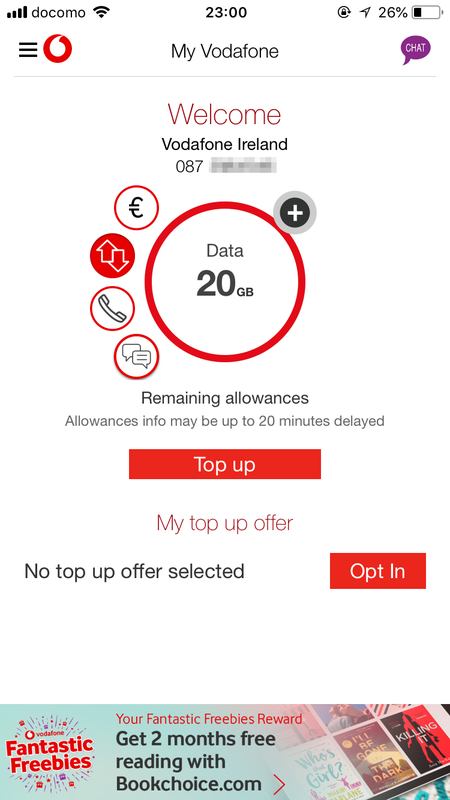 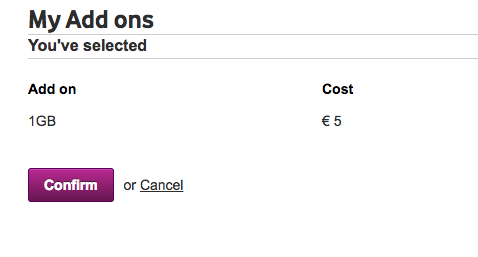 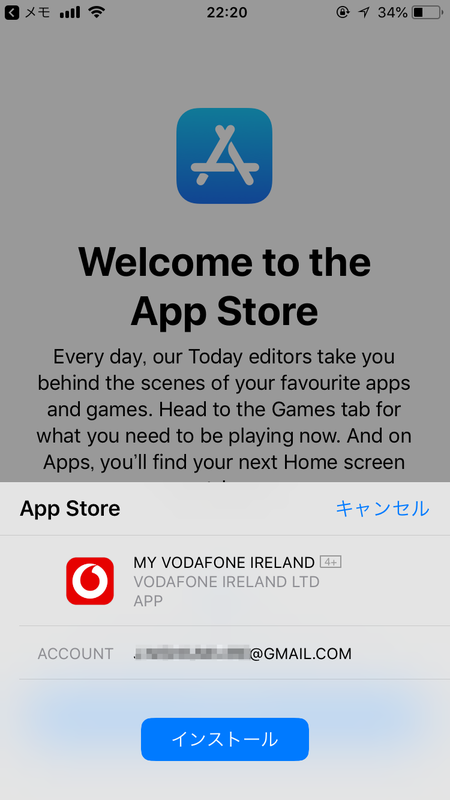 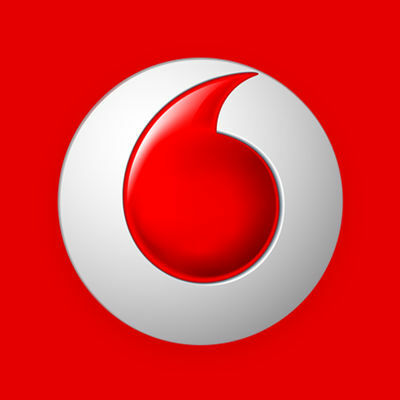 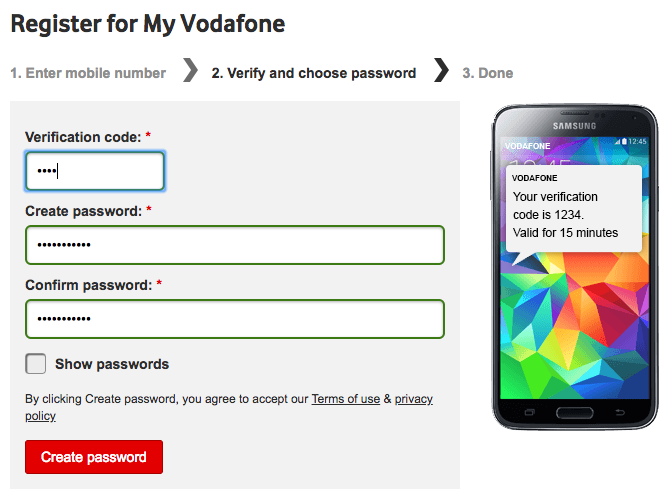 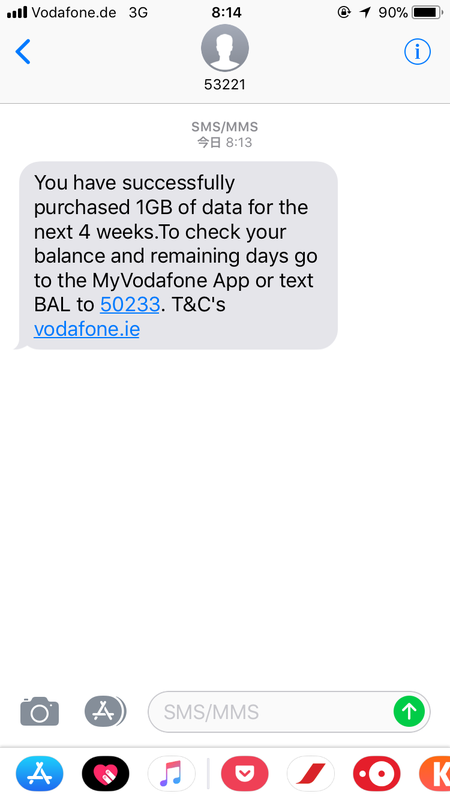 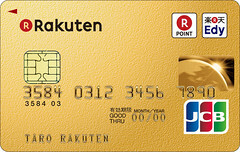 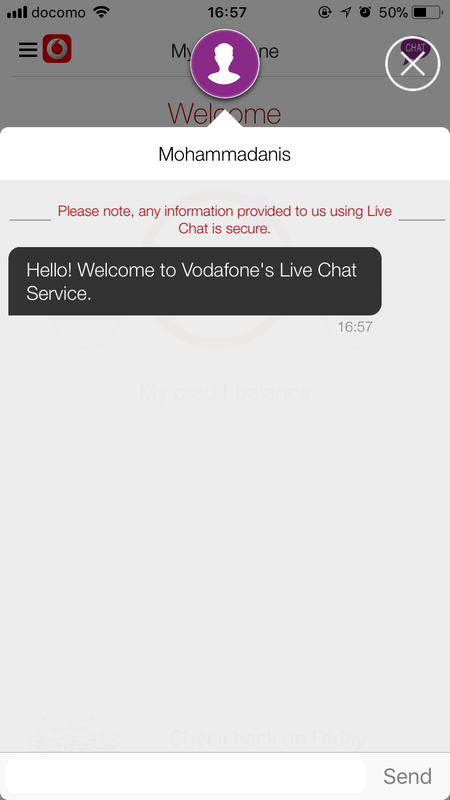 Japan Prepaid SIM: Vodafone Ireland RED Roaming SIM, finally covered Japan. 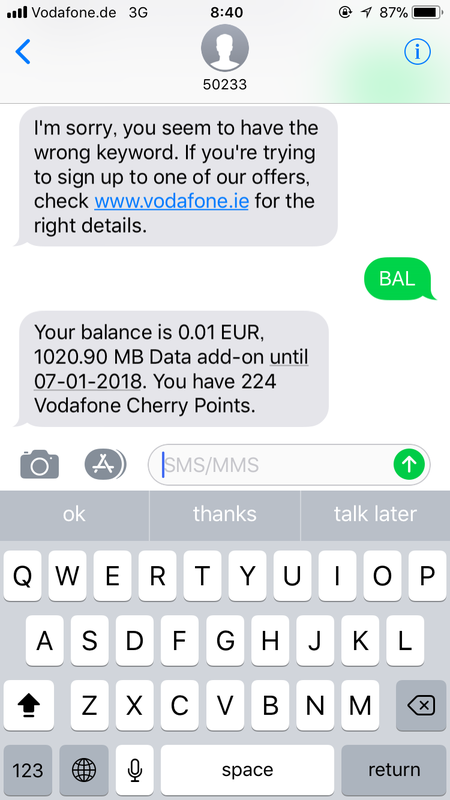 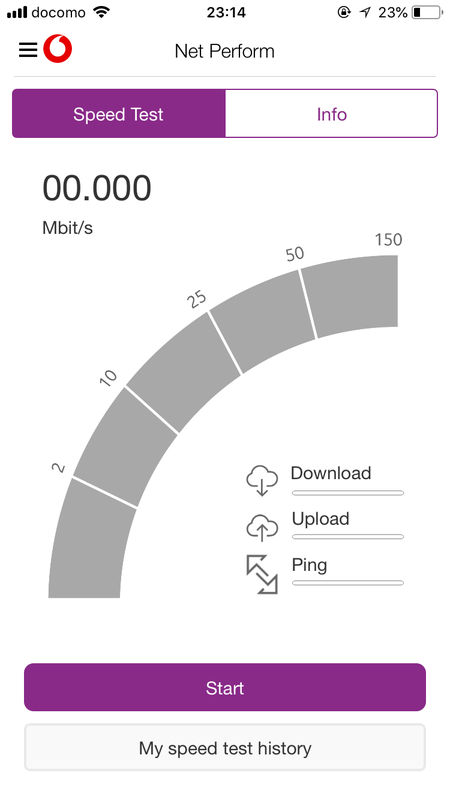 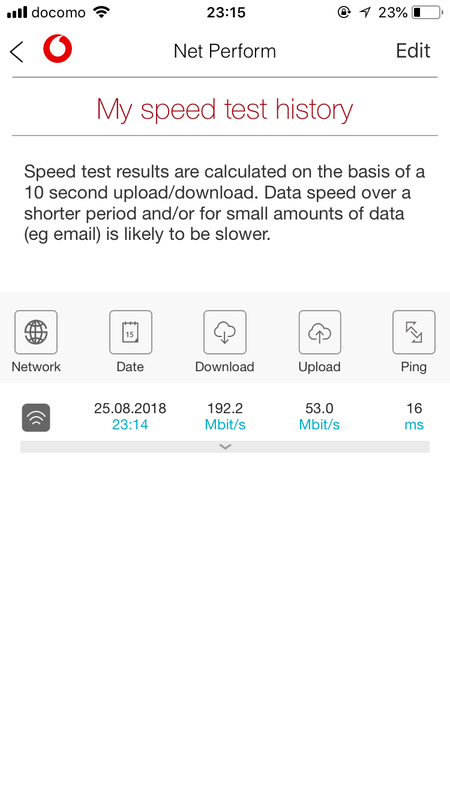 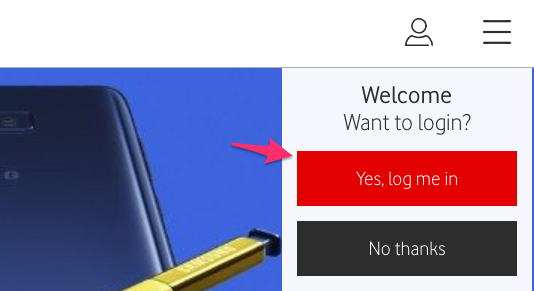 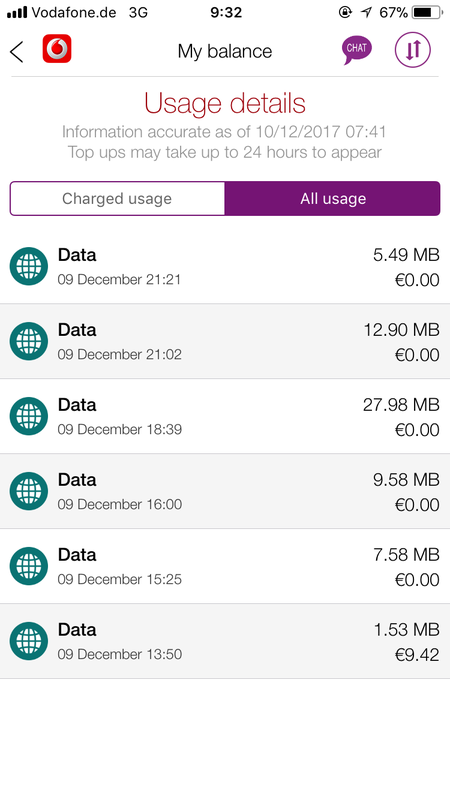 200MB/4.99euro/day.